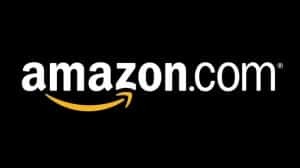 Right now, you can get a FREE Amazon credit worth $5 by downloading select apps from Amazon. The apps are totally FREE, so this is an awesome deal. For each app you download from the list, you should receive a $5 Amazon credit. The app does not have to be fully downloaded to get the credit. Check back for other Amazon freebies!